Wojanis Supply Company is a premier provider of fluid power sales and service in Western Pennsylvania and nationally. 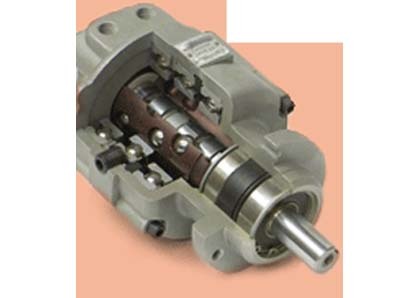 We have a wide line of products including the hydraulic pump motor you need. Please visit our website to check out our online catalog and services pages for additional information on the variety of products that we offer as well as all of the services we can provide. 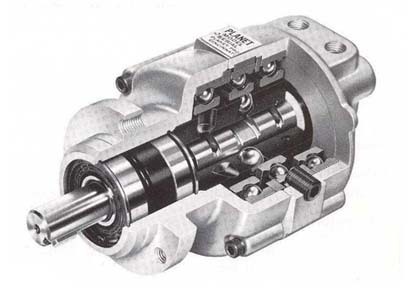 A hydraulic pump motor is a device that is composed of three main parts: a reservoir, a pump, and a hydraulic cylinder. These components work together to convert hydraulic energy into mechanical energy. This energy is then used to power various automobile parts and construction machinery. 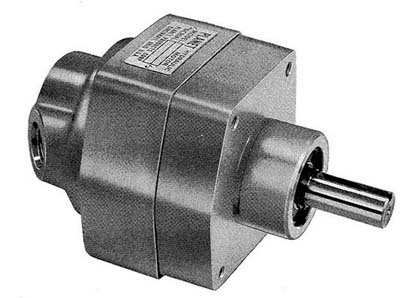 Hydraulic cylinders, which are one aspect of the three part hydraulic pump motors, have two chambers and a piston rod. 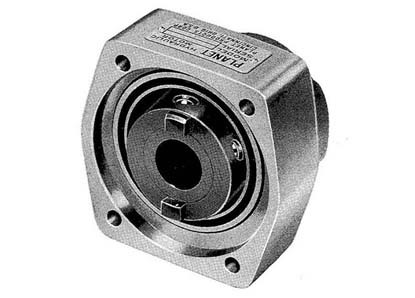 The basic concept behind hydraulic systems is fairly simple: force applied to incompressible liquid triggers linear motion (a process called actuation) in a piston. When the hydraulic fluid is pumped into the bottom chamber of a hydraulic cylinder, the piston rod is pushed up, pushing the fluid in the other chamber back into the reservoir. This process pressurizes the chamber and extends the piston to its full length, giving the hydraulic cylinder its ability to push. 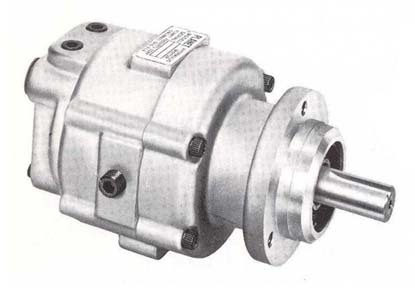 Hydraulic pump motors, and hydraulic motors in general, are often used in construction vehicles, automobiles and aircrafts. There are also a vast amount of industrial machinery that employs hydraulic motors for specific action that require heavy lifting or will experience strong pressure. 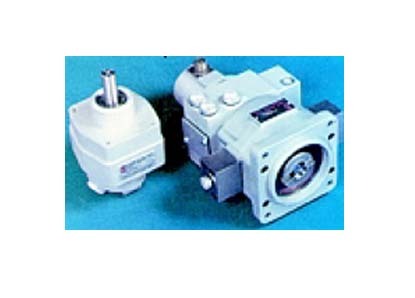 Hydraulic Pump Motors – Planet Products Corp.